Before explaining how you can apply for legal aid in Australia, you should also know why you need legal aid. This applies to both residents and non-residents of the country. Legal aid provides one with assistance who are unable to afford a lawyer or any type of legal representation, as well as access to the court system if necessary. 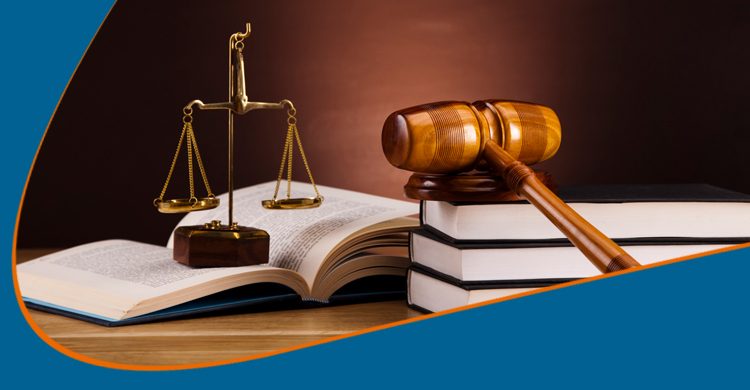 It is an establishment that provides access to law and justice that ensures one is treated equally before the law. In order to obtain legal aid, one must apply for it. Upon application, legal aid will pay for a lawyer to represent you. This, however, is not completely free and will require you to contribute towards legal costs depending on the amount you can afford to pay. After applying and providing the relevant legal office with the necessary detail which should then be sent back to them. You should also send a proof of employment, such as two payslips or if retired a copy of your pension card. You can also send copies of your bank statements of the previous two months. If these documents are not attached to your application, the application will be returned to you for completion. The cover of the form should be kept as it explains the legal office’s terms and conditions. Payments with your phone – You can pay with either your credit or debit card. When calling the legal office, simply ask for the finance section. Post a payment – You can send a check to the legal office via post. Bank Transaction – You can easily send a contribution to your legal aids bank account through a bank transaction. In most cases, applications will be accepted but if refused, you will receive a letter of explanation as to why you were denied and sometimes be advised as to what you should do if you do get denied. If the legal office decides you have enough finances to afford your case, you will also be refused. You will also be refused if the chances of losing your case against another party are low. If your application is accepted, you will be required to contribute with a minimum of $30. Depending on your financial status, this fee might be increased. If anyone applies for legal aid and have committed a serious crime, he/ her will be denied legal representation. Certain legal offices such as those in Southern Australia, the Criminal Law Act 2001 requires a legal services commission that will provide a representation for the person charged with such a serious criminal offence.